“The Last Real Man in Pro Wrestling” defeated Adam Page in the first round of the 2013 tournament before losing to eventual winner Matt Taven in the semifinals. Young went on to win the 2016 Honor Rumble and score a career-defining victory over Jay Lethal in a Last Man Standing Match at Death Before Dishonor in 2017. He captured his first championship in ROH when he won the World Television Title in a Four Corner Survival Match at Final Battle last December. There was no talk of conspiracy theories when Taven won the 2013 tournament by defeating ACH, Silas Young and TaDarius Thomas in succession. Taven has since become one of the most decorated competitors on ROH’s roster. As a result of winning the TPT, he received a shot at then-ROH World Television Champion Adam Cole, and Taven not only won the title, but he went on to hold it for 287 days -- the second-longest reign in the championship’s history. 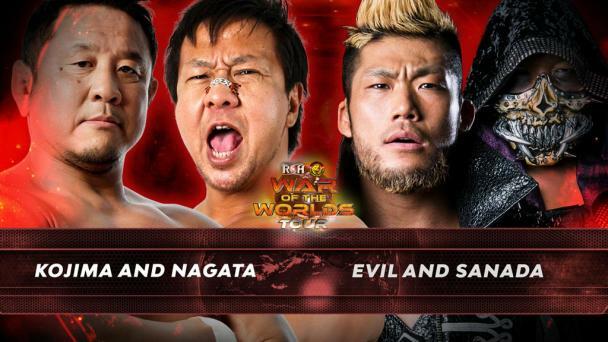 The leader of The Kingdom has also been a co-holder of the ROH World Tag Team, IWGP Heavyweight Tag Team and ROH World Six-Man Tag Team titles. O’Reilly made it to the finals in 2011, defeating Jonathan Gresham and Michael Elgin before losing to Michael Bennett. 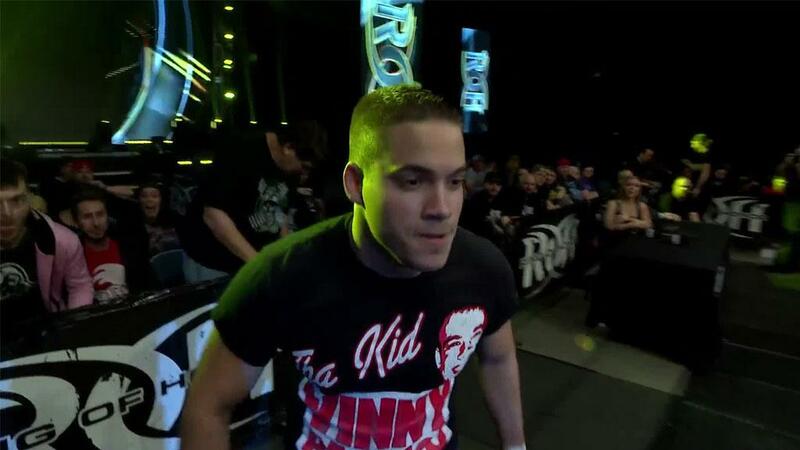 He later joined forces with Bobby Fish to form reDRagon, one of the most successful tag teams in ROH history. The duo won the ROH World Tag Team Titles on three occasions. O’Reilly reached the pinnacle of his career when he won the ROH World Title from rival Adam Cole at Final Battle 2016. “The Peacock” has come a long way since losing to Ashley Sixx in the first round of the 2015 tournament. Despite his early exit from the TPT, Castle impressed ROH officials and was offered a spot on the roster. He gradually worked his way up the card, proving that he was more than just a flamboyant showman. Castle came out on top in his bitter feud with Silas Young in 2016, and in 2017 he became a champion. He got his first taste of gold as a co-holder of the ROH World Six-Man Tag Team Titles with The Boys, and then he reached the top of the mountain by winning the ROH World Title at Final Battle 2017. Like Dalton Castle, Cole went from losing in the first round of the TPT (to Michael Bennett in 2011) to becoming ROH World Champion. Moreover, Cole is one of the most decorated singles competitors in ROH history. He is the only man to win the ROH World Championship on three occasions and is one of five men to have held the ROH World and ROH World Television titles. Cole also won the 2014 Survival of the Fittest and was a key member of two of ROH’s most impactful factions -- Bullet Club and The Kingdom.